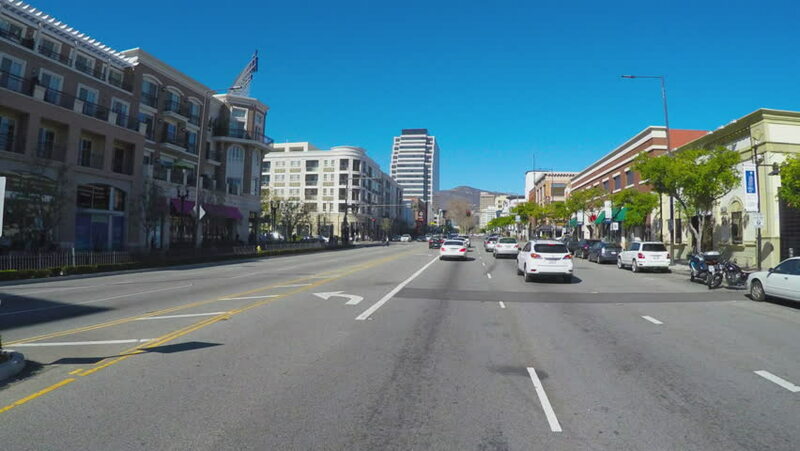 GLENDALE, CA/USA: February 21, 2016- A fast motion or time lapse point of view driving shot of stop and go traffic in downtown. A vehicle is stopped at numerous red lights in a shopping district..
4k00:30Driving trought Albufeira, Algarve south of Portugal. May - 2018: Albufeira is the Algarve´s most thriving tourist centre, from a small fishing village it as become a major international resort. hd00:30RIO DE JANEIRO, BRAZIL – SEPTEMBER 14, 2017: People walk on Copacabana Beach promenade. 4k00:27San Francisco, California, USA - April 24, 2016: Columbus Ave car mounted driving shot in downtown San Francisco.